We have this plant in the back yard. Hi! Beautiful captures! 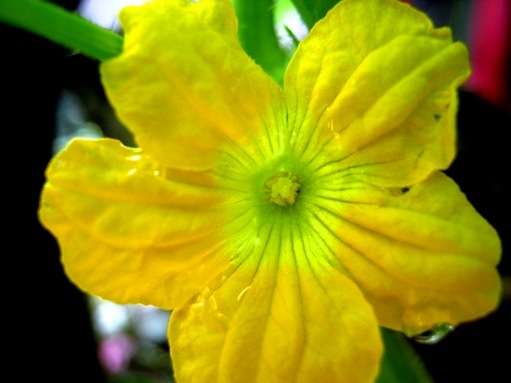 The pumpkin flowers are very beautiful. 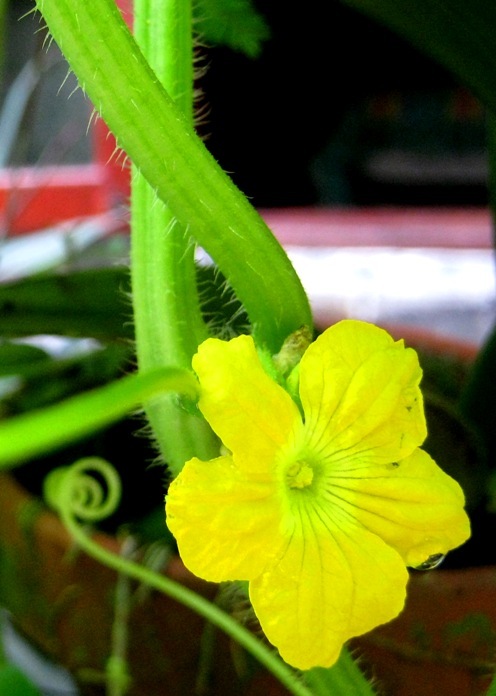 Your pumpkin flower is very pretty Lina. Thank you for sharing it. Wishing you a great week ahead. They are lovely, aren't they? I had some last fall and then had one huge gorgeous pumpkin...hope you do too!